Franchising My Business Seems Right for Me – What Next? You have made the decision that franchising seems like the next best step. There are definitely challenges, but it can be an exciting step in the growth of your business. Properly preparing and receiving appropriate counseling can make all the difference when it comes to successfully franchising. What are the best steps you can take in your journey toward franchising your business? Though most attorneys claim they can create franchise disclosure documents, it is important to work with someone who is an experienced franchise attorney. This saves you time and headaches and ensures their experience will benefit your business. And one of the best part about working with a franchise consultation is his or her ability to suggest an experienced franchise attorney. 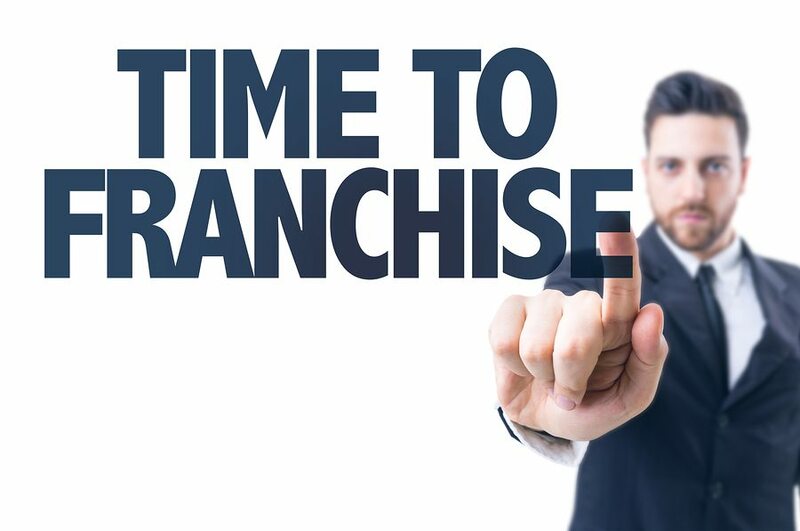 One of the toughest challenges of franchising is shifting from the day-to-day operations of your business to the role of a franchisor. This can be extremely difficult for some people and is the reason why some pull back on franchising early on in the process. Getting organized and learning how to refocus your efforts is essential for building a successful franchise. Now that everything is in place, it is time to embrace your new role and make the most of where your business is headed. Enjoy the experience and hit the ground running! This entry was posted in Franchise Development and tagged building a franchise, franchise consultant, franchising your business. Bookmark the permalink.